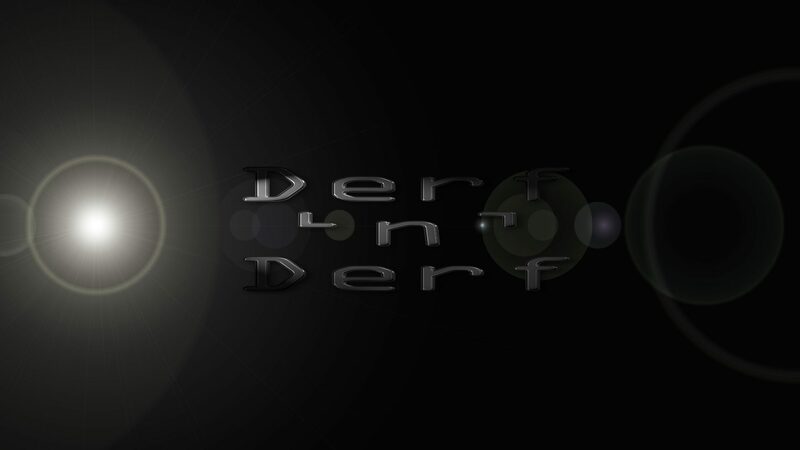 Welcome to the home of Derf ‘n’ Derf a solo developer who lives in the UK. Currently working on a space based RPG called GDF – Galactic Defense Force, coming to iOS, android and Widows 10 store. Check the news page often for updates and media.